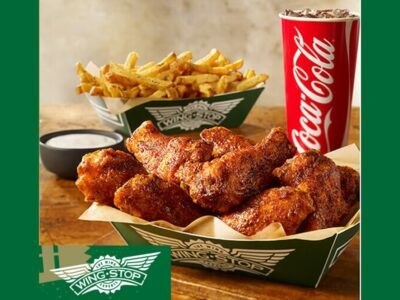 Wingstop (WING) has a 101 P/E. Wow! And profits are expected to decline in 2019. 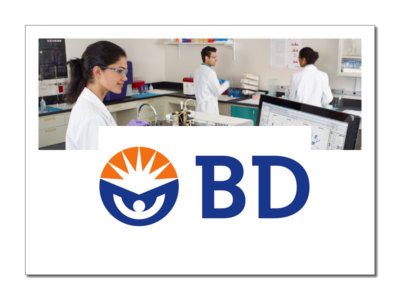 There’s more to the story here: Dividends. PetIQ (PETQ) could be one of the next big retail winners as it opens 1000 VetIQ stores. But will VetIQ be successful? 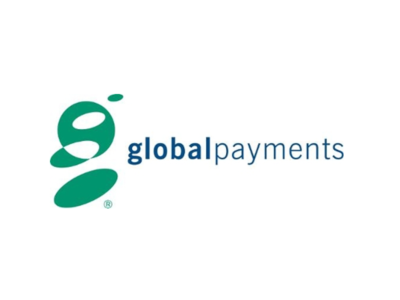 Global Payments (GPN) is like a combo-stock. The company offers software to businesses, with payment processing too. 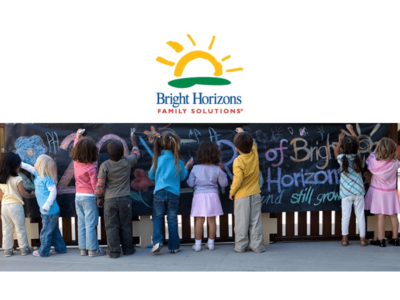 The Trump Economy has sparked GDP growth, which helps employment, which means more kids at Bright Horizons (BFAM). In one of my biggest bone-headed moves ever, I sold O’Reilly Automotive (ORLY). Then the stock doubled.